After playing Ramon & The Crystalites to a friend we got into some sort of quest: which reggae tunes do you know that feature a flute? We found loads of good tunes and many people joined us, unearthing many great and obscure goodies. 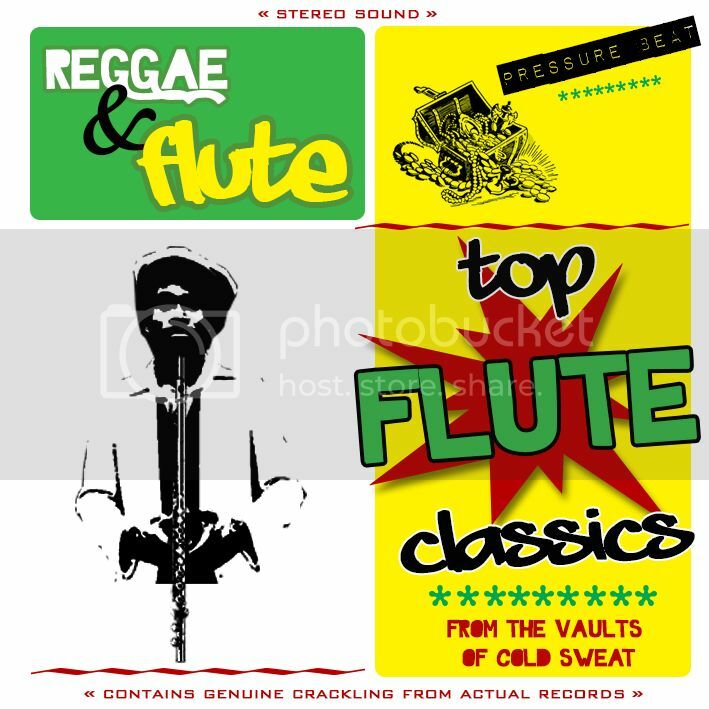 This is a mix of reggae tunes with flute from my own collection. Enjoy! Will definitely give this a spin. Ian Anderson got me hooked on flute long ago, and always on the lookout for good flute tunes. My favorite reggae track (so far) with flute is Little Flute Chant by the Upsetters/Brad Osborne And The Towerchanters (credits vary, definitely a LSP/Black Ark recording). Paula Fuga - "Nose Flute Dub"
Maybe one of the best-loved reggae songs with flute as an integral part of the arrangement is John Holt's "Ali Baba". How it answers the horn line is nothing short of magnificent. Edited 1 time(s). Last edit at 03/21/2013 07:05PM by Stamina!. Yes, Stamina, Ali Baba is great flute tune! Left it out because I featured the riddim in another mix recently. Should've been in this one, though. Yeah, EchoTone and me embarked on the same project at the same time. Like his mixes too! Diggin this thread man, some great obscurities on this mix. I guess the flute version of Bend Down Low was not obscure enough or too obvious for this mix. Nice work Cold Sweat! Thank you, Pale Rider. Much appreciated. Def gonna check it out though. Thanks! Edited 1 time(s). Last edit at 03/22/2013 07:50AM by ColdSweat.